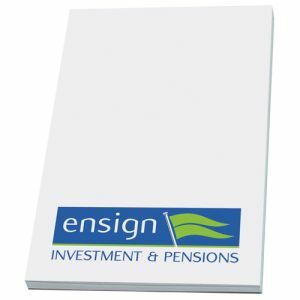 Branded sticky notes emblazoned with your company logo, web address or strapline will stick in your clients' minds with every note or message jotted down. 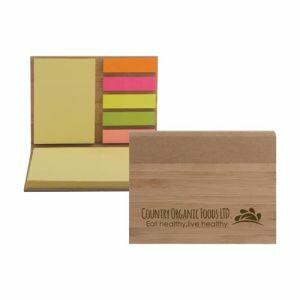 Inspired by renowned custom Post It Notes, our UK printed sticky notes are low-cost alternatives that don't sacrifice quality. 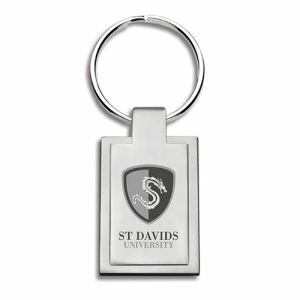 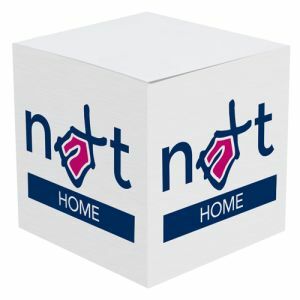 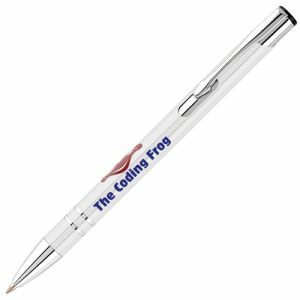 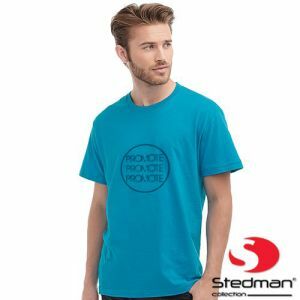 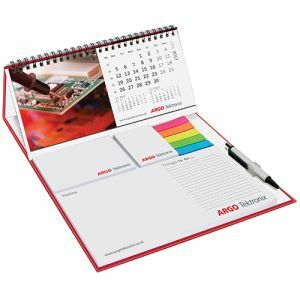 A must-have promotional item for any marketing campaign, not limited to desks and offices, but also suitable for education, healthcare and residential situations. 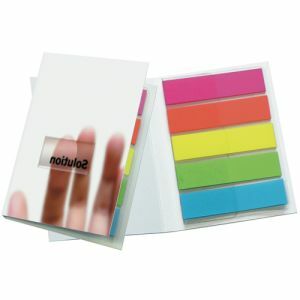 All businesses welcome the humble sticky note with its practicality and large branding area. 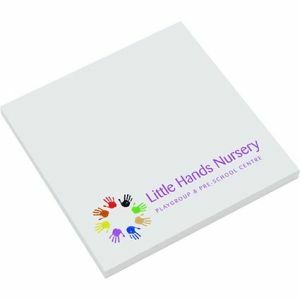 The ability to stick them wherever your logo, and your note or message, is most likely to be seen is also a big advantage. 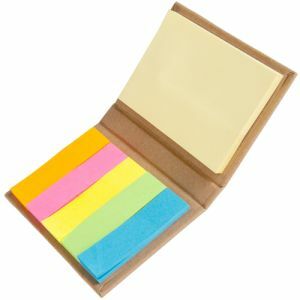 Did you know that sticky notes were actually invented by accident? 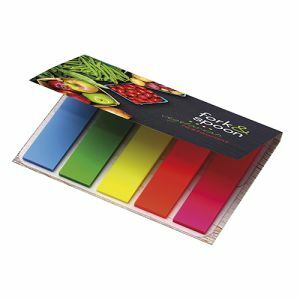 In 1974 a scientist at 3M combined his idea of a repositionable bookmark with a low tack adhesive developed in 1968 by a fellow 3M scientist trying to invent a super-strong adhesive! 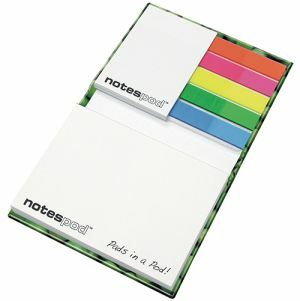 And 3M Post-it® Notes were born. 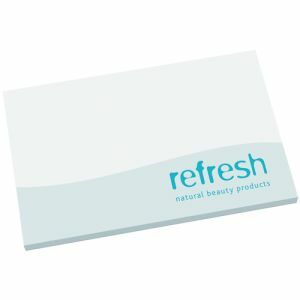 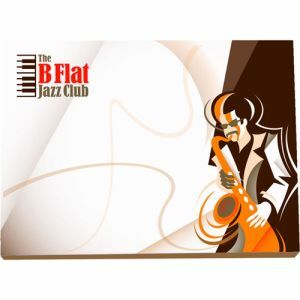 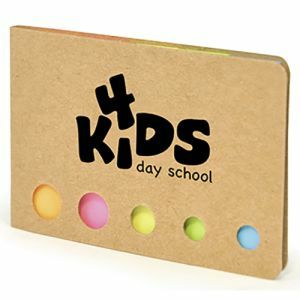 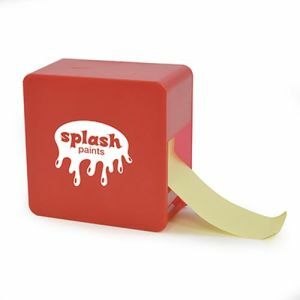 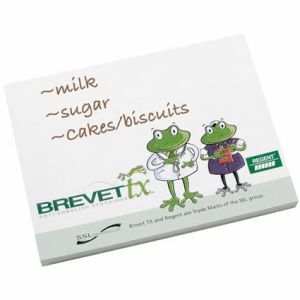 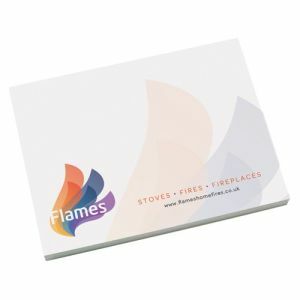 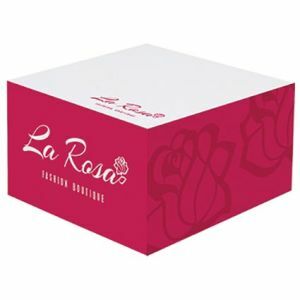 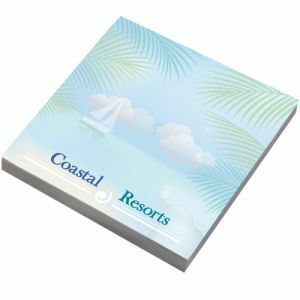 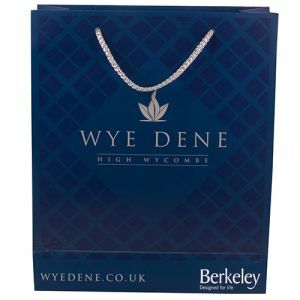 Our promotional sticky notes are available in a range of standard sizes – A5, A6, A7, 3 x 3, 4 x 4 and 5 x 3 as well as A8 and more unusual sizes and custom shapes. 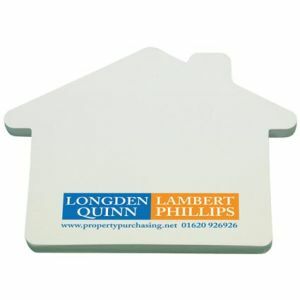 Take our Circular Sticky Notes; available in 70mm diameter white or coloured paper, these unusual printed sticky notes will be a crowd pleaser and work particularly well with circular logos or where your products or services link into a round or curved shape. 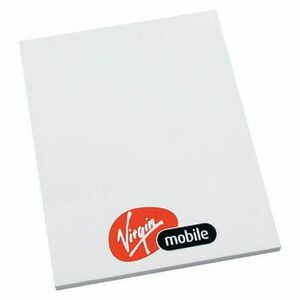 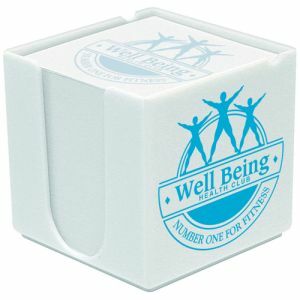 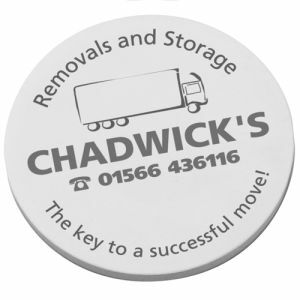 Alternatively, our branded special shaped sticky notes offer a range of business shapes to fit your business profile. 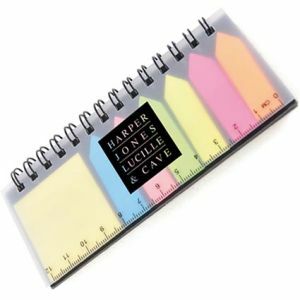 Lawyers, teachers, students make extensive use of page markers so branded sticky notes and page flags or tabs will keep your company right at the centre of proceedings. 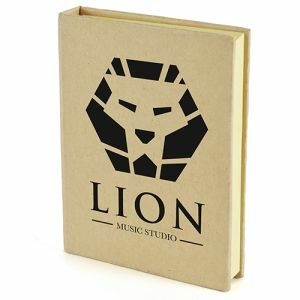 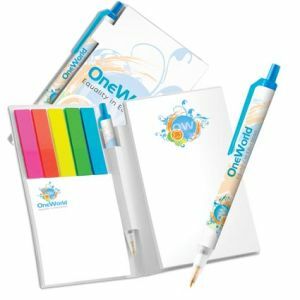 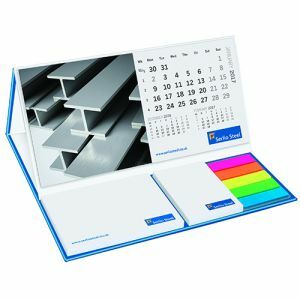 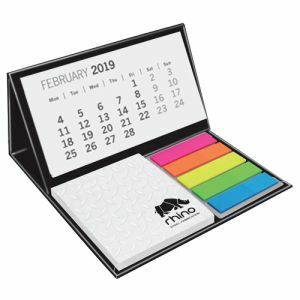 We stock a wide range of different products which fit the bill – from mini notepad desk buddies with a wirobound cover to keep contents pristine, full colour printed sticky note organiser sets with plenty of space for your marketing message and contact details, mini calendar with sticky notes and tabs to keep on desks 365 days of the year or maybe a customised sticky combo of sticky notepad and sticky tabs in a sturdy branded wallet. 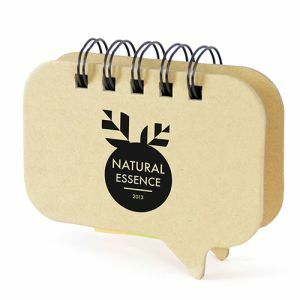 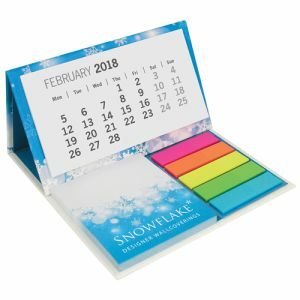 A best seller is the mini calendar pods with a plain cover, tear off month-to-view calendar and promotional sticky notes, this is one mini product that delivers a big impact. 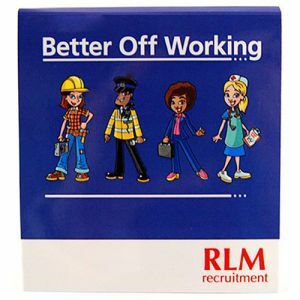 Are you a digital business – web design, IT support, cloud-based app developer, gaming or storage? 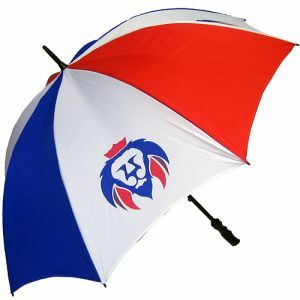 Or perhaps you just want to promote “blue-sky thinking”? 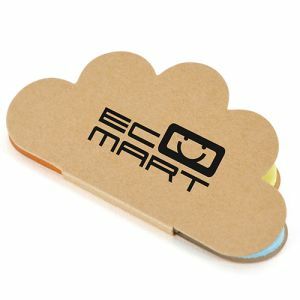 Our corporate branded cloud sticky note booklets will spread the word about your business in a clever, compact way. 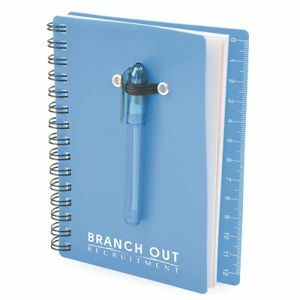 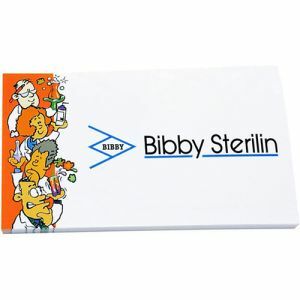 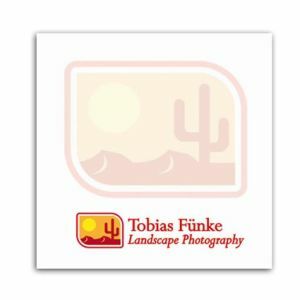 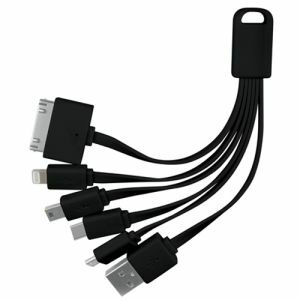 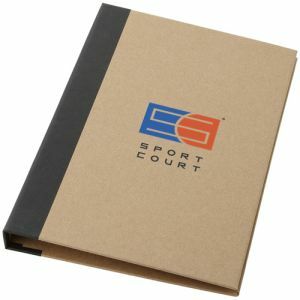 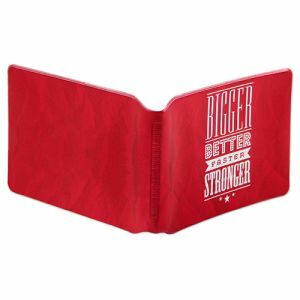 Perfect for inexpensive direct mail campaigns or tradeshow giveaways. 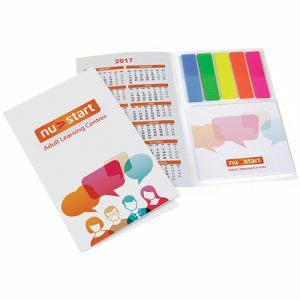 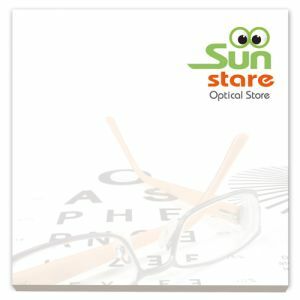 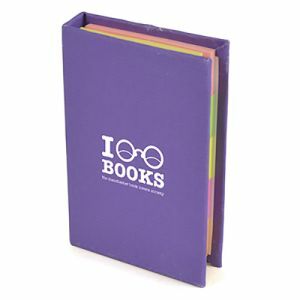 Why not encourage staff feedback or customer reviews with one of our new products, personalised speech bubble note sets? 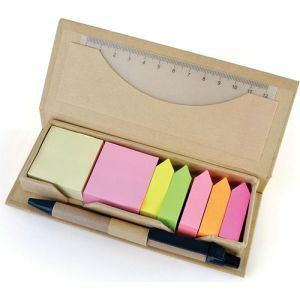 With a mix of sticky notes and sticky index markers and a sturdy wirobound custom printed outer, these will certainly be a talking point. 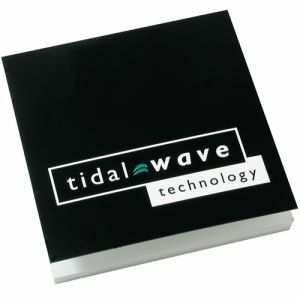 Sticky note advertising is a great way to stay ahead of the competition. 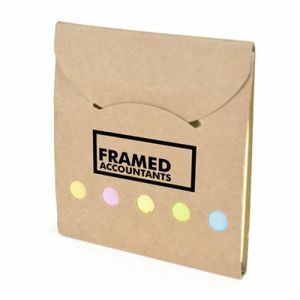 With your company details stuck on desks, fridges, filing cabinets, desk phones and more as reminders to replenish supplies, return calls or jobs to be done, your details will always be to hand. 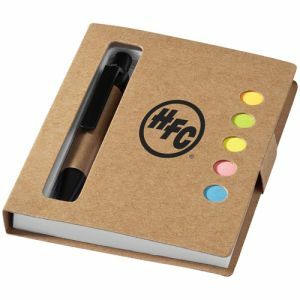 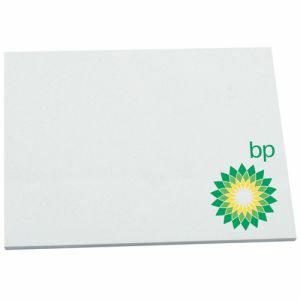 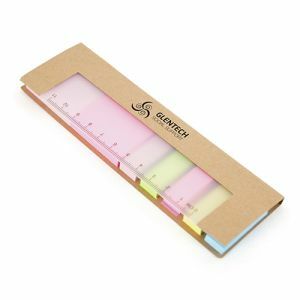 If you're a business that prioritises being kind to the environment, then you can also choose our eco-friendly range – just tick the filter box on the left to see our range of personalised sticky notes made from 100% recycled post-consumer waste paper and show your company’s credentials in a positive light. 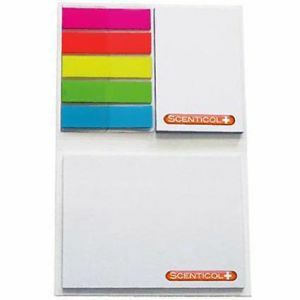 For all you sticky note printing requirements, contact the team at Total Merchandise – we’re sticking around to help!